WHO CAN USE ACTIONFIT EQUIPMENT? By offering outdoor fitness as an added amenity to multi-family dwellings, universities, hotels, senior centers, and even fitness clubs, facilities can attract adults of all ages who enjoy exercising, which provides a valuable health and wellness benefit. WHY INVEST IN OUTDOORS VERSUS INDOORS? Emerging science indicates that exercising outdoors increases the overall enjoyment of working out as well as increasing the frequency and length of time spent, compared to indoor gyms. 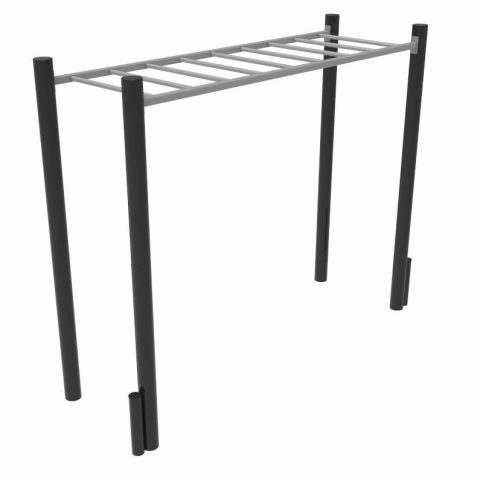 Outdoor equipment also provides a less intimidating atmosphere than a typical gym setting, particularly for beginners, providing a more approachable, welcoming environment. 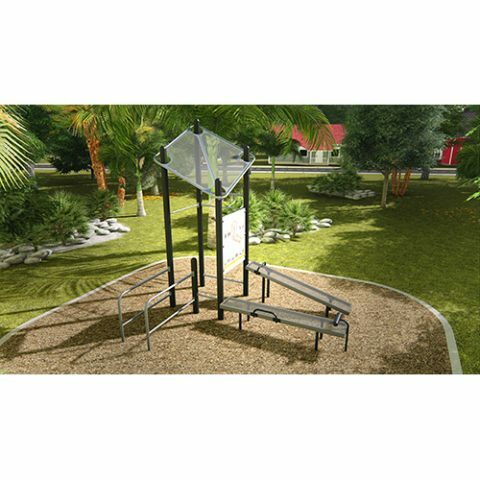 Urban and lower income communities particularly can benefit from ACTIONFIT equipment by encouraging multiple generations to congregate, participate and interact in outdoor fitness activities where they live, work, and play. 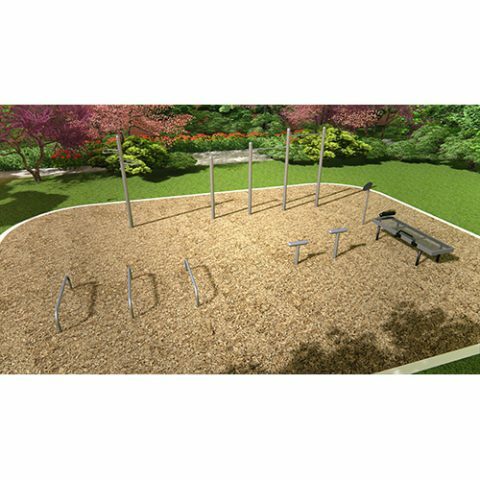 WHY FUND OUTDOOR FITNESS EQUIPMENT? 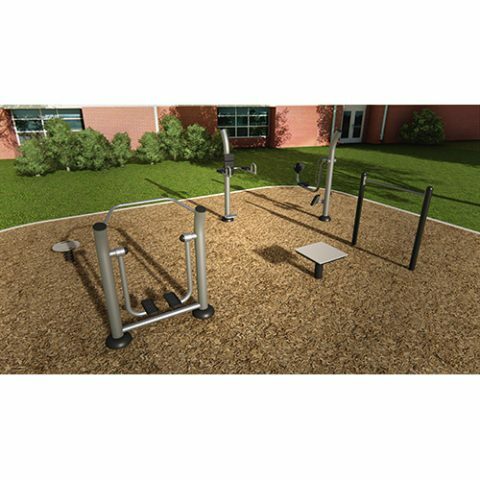 With multiple projects competing for recreational funding dollars, choosing to invest in ACTIONFIT equipment over other types of recreation options demonstrates a facility’s commitment to offering patrons a valuable health benefit. ACTIONFIT equipment is accessible any time of day, is appropriate for multiple adult age groups, and becomes a fresh, new experience every time it is used.